In a hurry? Contact us regarding rush orders. 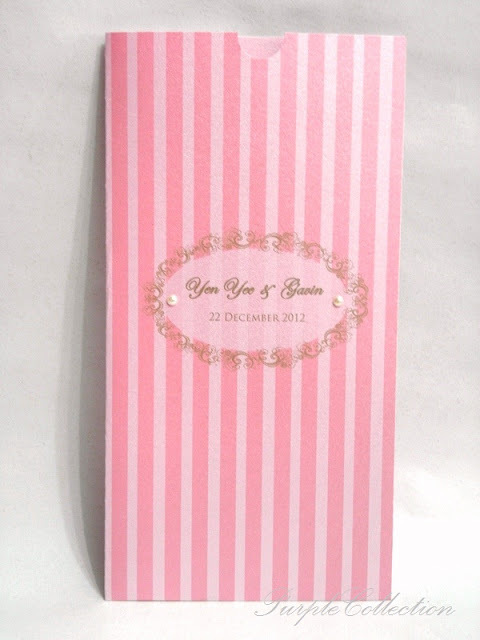 To inquire about these two pocket invitation cards, please contact us for quotation.